In January, activist investor Carl Icahn called for eBay (NASDAQ: EBAY) to spinoff PayPal. Since then, he has repeated his stance several times. 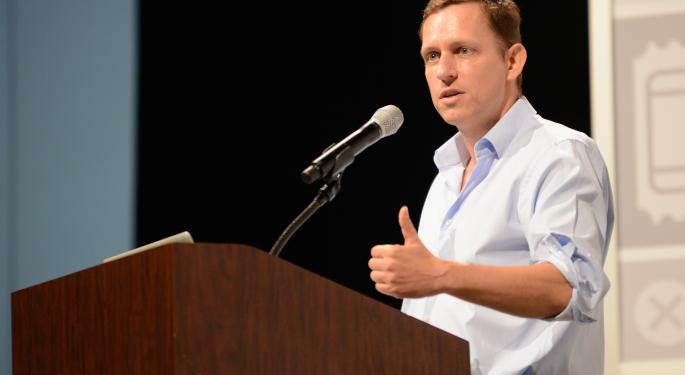 Commenting last week at a conference in Silicon Valley, PayPal co-founder and venture capitalist Peter Thiel was asked if he thought PayPal should be spun off from eBay. 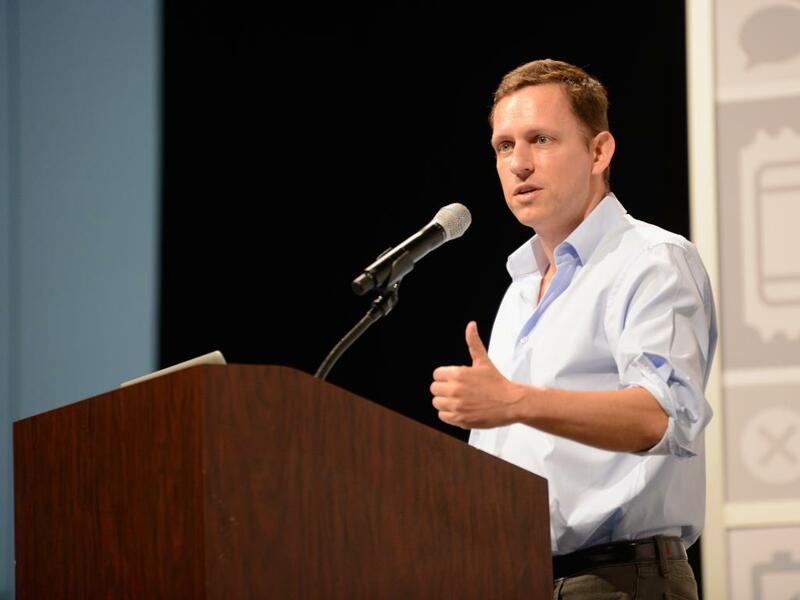 As far as whether Icahn should be in charge, Thiel was unequivocal. “I strongly believe he’s the wrong person,” he said. Thiel’s fellow PayPal co-founder, Elon Musk of Tesla (NASDAQ: TSLA) fame, struck a decidedly different pose on the question. Musk said he believes PayPal would “get cut to pieces” by Amazon (NASDAQ: AMZN) Payments, Apple (NASDAQ: AAPL), or any number of startups if it remains part of eBay. Meanwhile, Pierre Omidyar, founder and chairman of eBay soundly rejected Icahn’s spinoff plan. Omidyar’s position was mostly one of “strength in unity” saying the businesses were better off being together. Omidyar, who has an 8.37 percent stake in eBay, versus Icahn’s 2.15 percent, was none too happy with Icahn’s attack approach to the spinoff question either. Icahn’s accusation that long-time eBay board members, Marc Andreessen and Scott Cook, had business interests that competed with eBay led Omidyar to say, "Instead of having an honest discussion about a reasonable question, Mr. Icahn has chosen to attack the integrity of two highly respected and qualified board members, Scott Cook and Marc Andreessen." In the statement, Andreessen said that in the Skype divestiture he properly disclosed his potential interest and recused himself from all related deliberations. He also pointed out that eBay retained a much larger (30 percent) ownership in the Skype spinoff than Andreessen Horowitz (three percent). Regarding the Fanatics deal, Andreessen made similar “no conflict” claims saying that eBay divested its interest more than a year before Andreessen’s minority investment took place. At the time of this writing, Jim Probascohad no position in any mentioned securities.